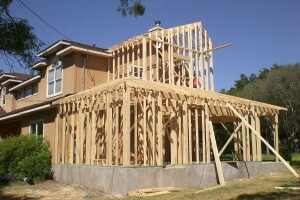 Additions - AYMCO CONSTRUCTION, INC.
For many homeowners who need more space, moving may not be the answer. Most room additions consist of extending the size of your home by adding the new room to an existing exterior wall. We do additions to bedrooms, bathrooms, closets, dens, living rooms, dining rooms and studios.